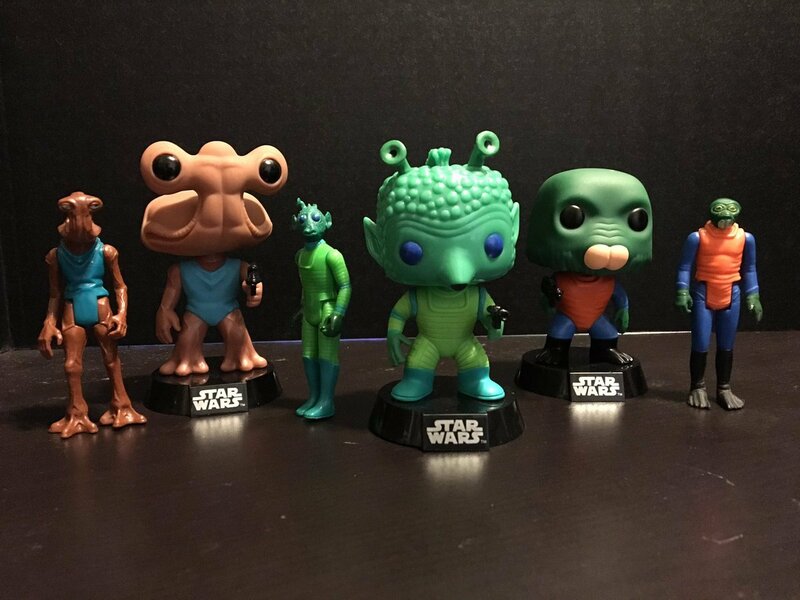 If you are a fan of the vintage Star Wars action figures of Greedo, Hammerhead and Walrus Man, you are going to like this news. You can now get some Funko Pops based on these vintage figures. Is there anything that Funko is not making Pops from? I guess we can expect more that are based on vintage figures now. That’s fine with me because these guys look great. I would love a collection of Pop droids based on their vintage designs. These are exclusive to Walmart and available right now. So do yourself a favor and get to your local store so you can snag these guys up before they are gone.